Medianews - Justice for Zaza Okuashvili has been done by Media!" Justice for Zaza Okuashvili has been done by Media! Fourteenth year has begun since the day, when the Nationals (The United National Movement government) shot the first bullet towards its people – on the 21st of February, 2004, the riot police, which stormed TV Company Iberia and nineteen other firms of Omega Group, opened fire to the people objecting to injustice; however, the founder of Omega Group, Mr. Zaza Okuashvili, who became the member of Adjara Supreme Council as the candidate of the Patriots’ Alliance of Georgia Party in 2016 elections, resisted to the Rose Violence and despite immense pressure, he did not give up the struggle for the protection of free speech and business even for a second. The year 2016 turned out successful for Mr. Zaza in general, as he was recognized as the Best Investor of the Year at the 17th Business Ratings Award Ceremony held by media holding Georgian Times and public opinion and marketing research company GORBI (Georgian Opinion Research Business International). 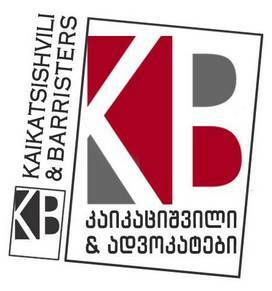 In addition, Mr. Zaza Okuashvili is still the only businessperson, who has become the laureate of the so-called Georgian Pulitzer Prize – Golden Feather, in the nomination of the Protection of the Freedom of Media. 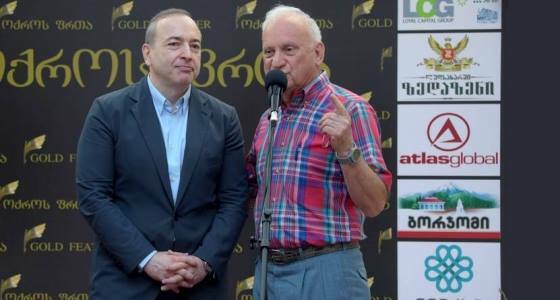 In 2016, The International Foundation of Georgian Journalists awarded Mr. Zaza Okuashvili with the Golden Feather Prize for his particular commitment to the struggle for the freedom of media. “This prize carries huge symbolism with it. As the founder of Golden Feather, Mrs. Eter Jishkariani has told me, if the Golden Feather could decorate the chest of a special person, it should be Zaza Okuashvili. Cheers to your heart, because you did not tremble, you were not scared, you did not step back and the most importantly, you showed your character of warrior, you saved people and gave jobs to them. Men like you build countries like America. Thank you for demonstrating your strength that can bring benefit to others,” – it was the speech delivered by the chairperson of the Golden Feather Foundation Jury, famous journalist Nugzar Rukhadze at the award ceremony, when he addressed the founder of Iberia TV and Omega Group, Mr. Zaza Okuashvili. 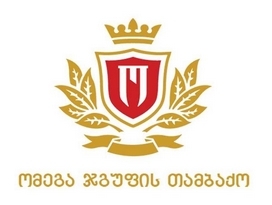 “Omega Group then and now was a well-run business needing no governmental lobbying, therefore, the previous government could not gain the control over it and probably, it was the reason why they decided to subdue Iberia TV Company and other firms of Omega Group by riot police raid; though, Zaza Okuashvili resisted to this injustice, kept on struggling and revived the terrorized business. 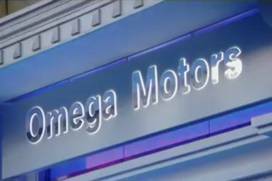 There are much more people employed by the Omega Group, which, by the way, was recognized as the Best Investor of the Year in 2016, then before those developments. This is the best example that one should always struggle. It should be noted that briefly after the change of the government, the Main Prosecutor’s Office launched the investigation of the pressure-terror against the Omega Group carried out in 2004. 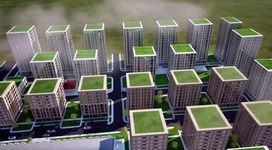 The episode of Iberia TV was separated from this case in the very beginning and former prosecutor general Zurab Adeishvili and his deputy Giorgi Latsabidze were prosecuted for the closure of the television and forceful seizure of its broadcasting license. Currently, the case of Iberia TV is being discussed by the Tbilisi City Court. The broadcasting license was returned to Iberia TV in 2013 in a modified broadcasting category (specialized/entertainment broadcast) and the television re-emerged with a generalized broadcast a year ago. Meanwhile, the investigation of Omega Group’s case is still in progress at the Main Prosecutor’s Office.